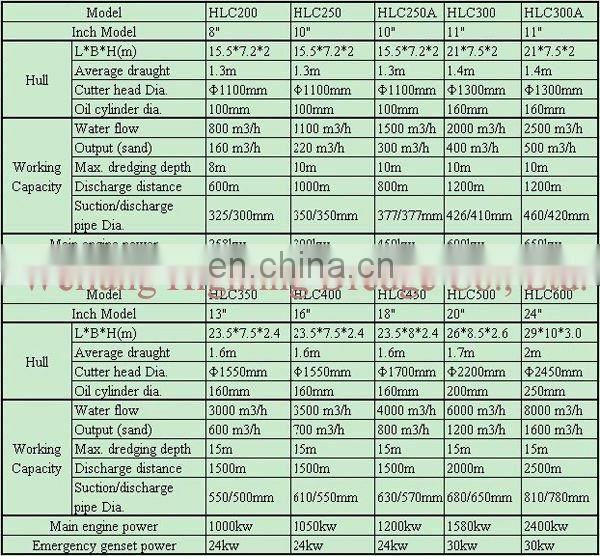 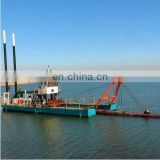 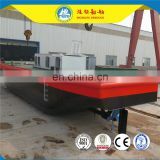 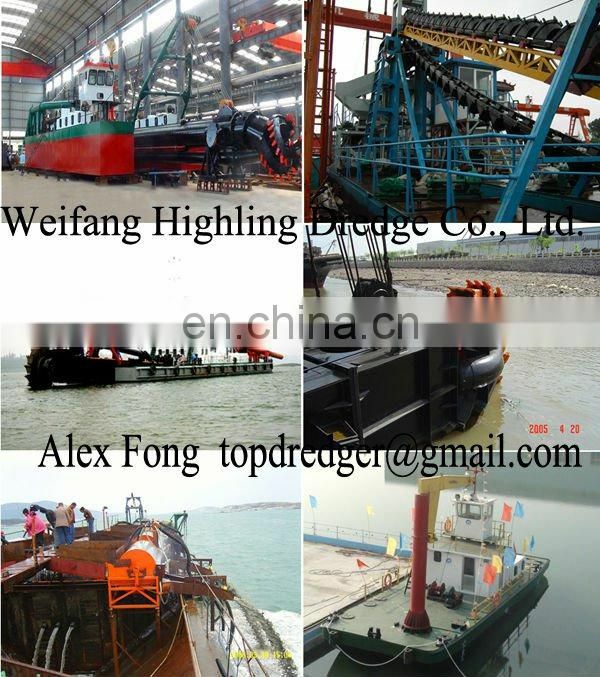 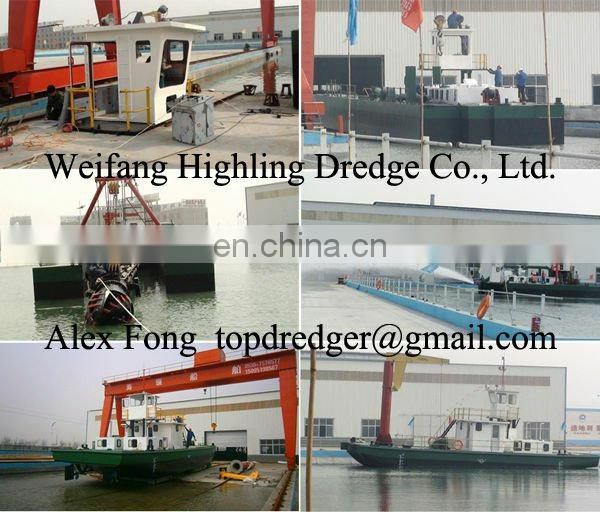 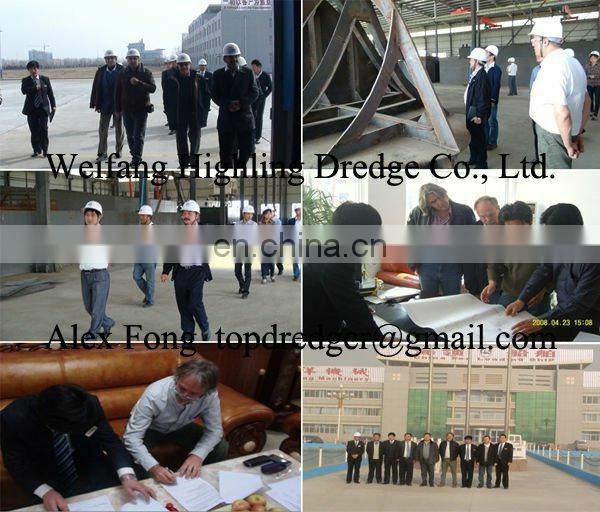 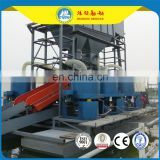 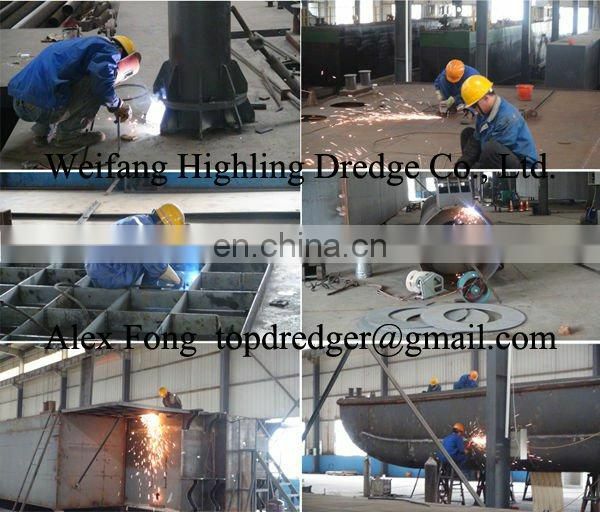 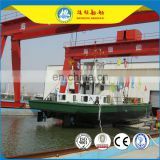 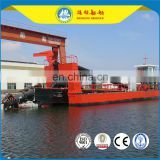 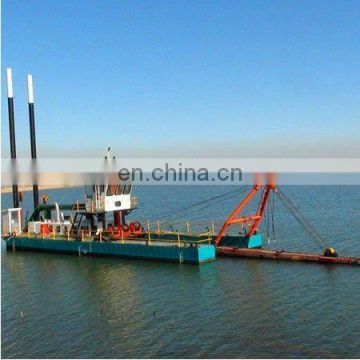 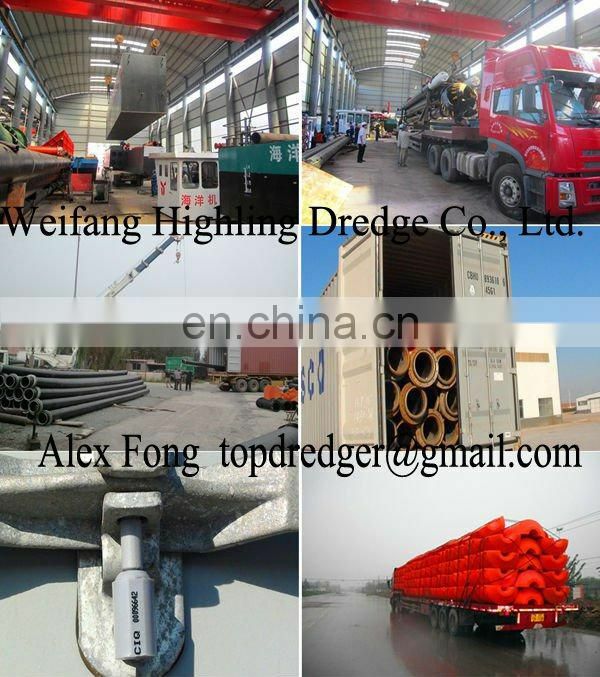 Our sand dredging machine are designed by senior engineer, who have specialized in shipbuilding and dredging work for many years, to guarantee they are well-designed and practical. 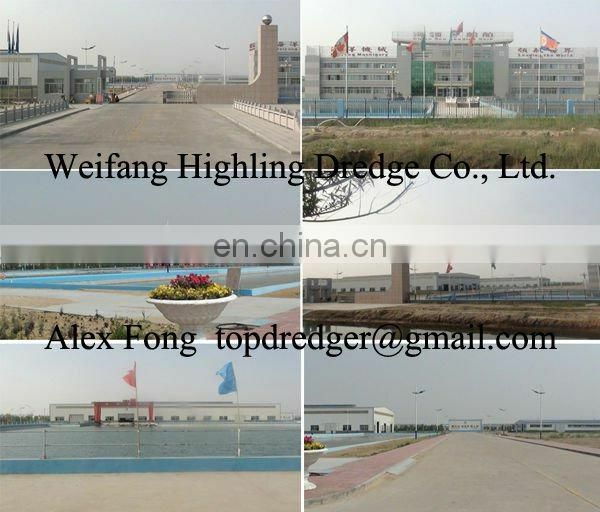 I hope that you can get an general idea of our company and our product through this page. 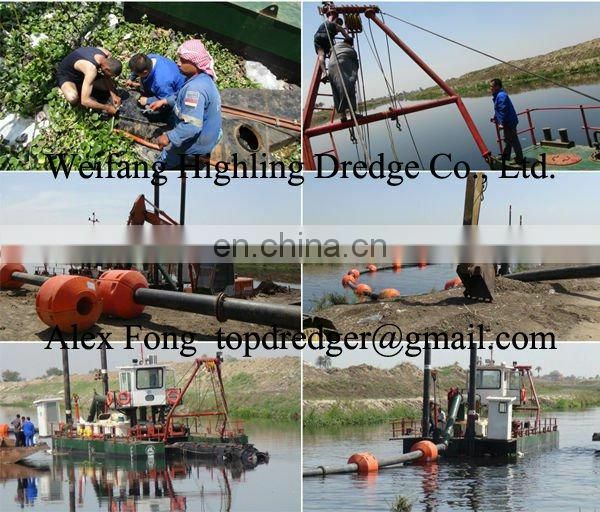 When you have any question, please feel free to send us an inquiry, and your request will be payed prompt attention.